What is Whitening procedure and all about? Tooth whitening is a dental procedure. It can help you restore natural color of your teeth whitening is a safe and rewarding procedure. It can have a dramatic effect on boosting your confidence. Whitening you teeth gives you a healthy and more youthful appearance. It should be done only after getting your teeth examined by a dentist. Why you need whitening procedure? You must have noticed that teeth of a baby are always whiter than of an adult person. There are many factors that may affect your teeth color. As you grow older in age, mineral structure of teeth also changes. This leads to teeth colour change. Your teeth discolor with smoking. Eating certain foods (such as coffee and tea) and tobacco may cause tooth color change. Certain medicine can also discolor you teeth. What are whitening procedure. What techniques are available? It is a safe and effective dental procedure. It helps you in whitening your teeth. It can be done by a professional dentist or at home. 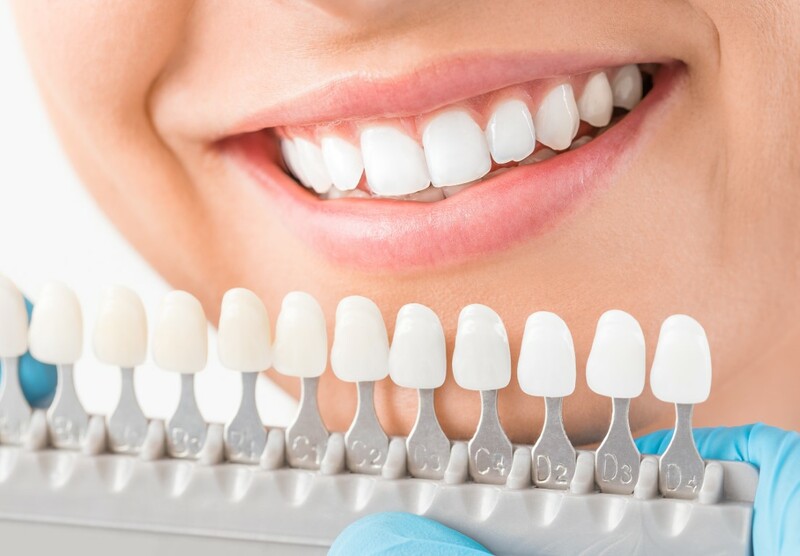 Tooth whitening can safely brighten your smile. There many techniques available these days. We use several Tooth whitening systems. 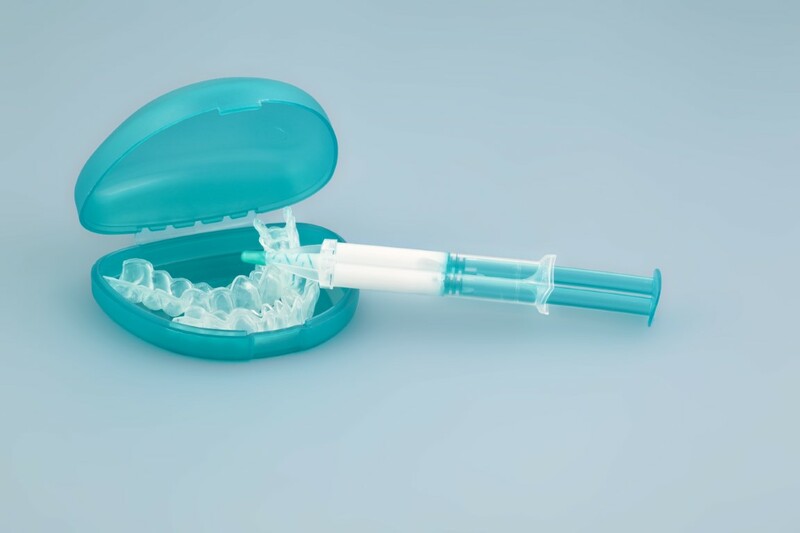 A simple whitening prefabricated tray system. A take home tooth whitening customized system. If you’re in Papatoetoe, Manurewa or anywhere in the South Auckland region, get in touch with us about our denture options. How can our dentist at Clendon Dental Centre help you? It is important that you have a full mouth examination before starting any whitening procedure. Our dentist can do a dental assessment and cheque condition of your teeth. We can help you decide on a procedure. Choosing a procedure according to your individual needs is very important. Using proper whitening practice will give you the results you desire. This procedure is safe. This has to be done under expert supervision. Is this procedure same and suitable for everyone? This is not suitable for everyone. Every one has different tooth conditions. You should consult your dentist before starting any procedure. Is this recommended for pregnent and breast feeding women? © Copyright. All Rights Reserved. Papatoetoe Family Dentist.